SAP Business One has over 35000 customers, which is affordable business management software for SME growing companies. This powerful yet easy to use application allows SME businesses to streamline their operations and compete on a level playing field with their larger competitors. 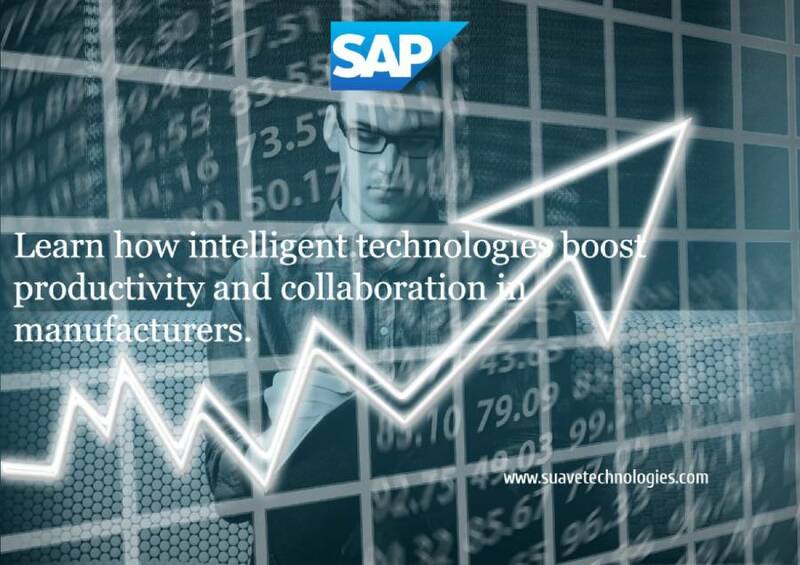 The platform for Next Generation Applications and Analytics introducing SAP S/4 HANA, the next generation business suite designed to help you run simple in the digital economy. Looking for a SAP Partner? If you are looking for a SAP Partner either for the first time, or you are not happy with your current SAP Partner Solution Provider, get in touch with us and we will be happy to assist you.